From Google Search to Google Docs to the upcoming Google Goggles, it's pretty amazing to continually see new tools appear.....beginning from a simple, free Google email account creation. In this blog, I'm going to share some of the tools I've recently discovered, explored as well as some that I've used for awhile and are my favorites. 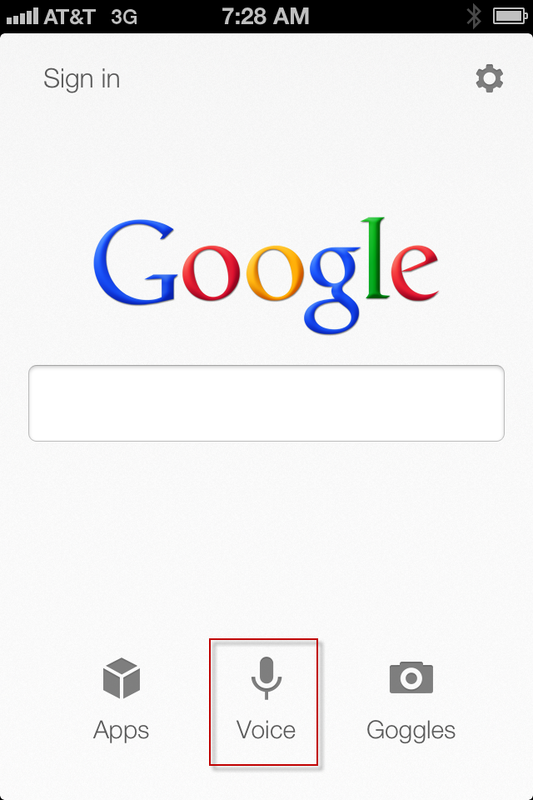 Google Search mobile app - I've completely replaced my mobile Safari browser with my Google Search mobile app. The best feature I've enjoyed is "voice search." With a simple click on the microphone icon on my iPhone, I can speak into the phone for a simple search. Even Katelyn, my 4-year old, enjoyed it. Guess what she searched for? "Hello Kitty" followed by "Dora the Explorer"
Google Translate has most recently been a favorite tool of mine. Having lost most of my Chinese written language, I've been able to translate some words and phrases conveniently as I communicate via email with my mom. Pronunciation is also available with a simple click on the speaker icon. Google Handwrite mobile was a feature I thought would be great to use via the Google Search app. Unfortunately, after further exploration, it's not available via the Google Search mobile app, but is available via the Safari browser once you modify your settings. Google Calendar is my personal calendar tool that allows me to separate my personal calendar from my work calendar. Via my iPhone, it's very easy to combine all my calendars once set up using the calendar setting. Do you have any new Google tools or favorites to share?